There are four "pillars" that define the BendPak way: quality, community, simplicity and safety. Together, these pillars form a philosophy that guides our business practices at home and abroad. We adhere to these four because they give you an advantage lift that goes well beyond mere cost-savings, which is unfortunately the value that most companies stress. Price and "value" are words that often contort and confuse the truth. When customers go with a "discount brand," they're probably sacrificing one or more of our four pillars. For instance, they might be buying lower-quality steel, or they might not have the support and advice of a large community of peers. Plus, cheaper lifts are sometimes more challenging to use and maintain, and they don't feature backup safety features and third-party certifications that BendPak receives for the vast majority of our lifts. 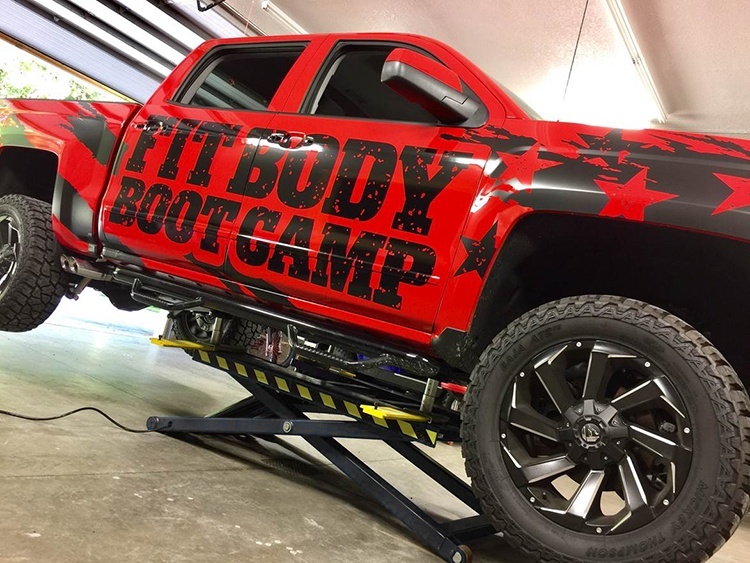 To get the most out of your car lift purchase, get a BendPak. The worth of a car lift begins with the raw material that goes into its construction. Mostly, this means the steel. Every lift needs to withstand thousands of pounds of torque; the columns should last for decades without a sign of cracking or fracturing. The advantage of a BendPak lift is that the materials we use are tested in our own facilities. We know what's going on with our equipment at all times, and we perform additional quality checks before shipping the lift to its final destination. Superior quality upfront means less cost for you down the road in replacements and repairs. The BendPak lift community is loud and proud. That means you get to go beyond company advertising and marketing, and see for yourself what people think of our lifts. In just about every online forum about lifts, someone is going to recommend a BendPak. So, if you want the advantage four-post lift in your garage, ask our community members what lift works for them. If you're looking for a versatile two-post lift or low-rise scissor lift to maximize your space, our vocal and supportive customer base will be more than happy to chime in. With any question you pose to our community, you'll have dozens of responses coming in faster than you know what to do with them. Ease-of-use and comfortable lift operation are cornerstones of our car lift designs. All controls are ergonomically placed and adjustable, so operators can place them at the most convenient position. All hydraulic lines and cables are internally routed throughout the lift structure, so every lift we make looks clean and super-streamlined. The advantage of this lift design is that it protects the cables from environmental exposure, accidental damages, etc. When it comes to safety, BendPak has backups for our backups. Single-point lock releases mean you don't have to circulate the lift and manually release each lock. Simply disengage the locks simultaneously, right from the power console. This lock design is safer and ensures level descents. 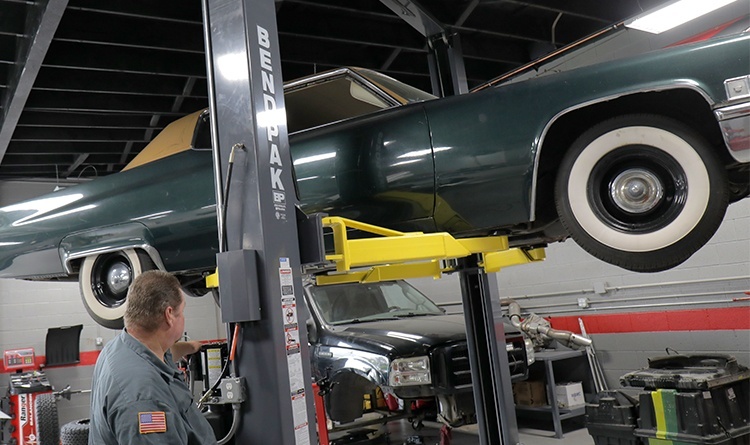 For yet another car lift advantage, BendPak models are significantly over-engineered, and they're often robust enough to withstand several hundred percent more weight than the number listed on the official rating. 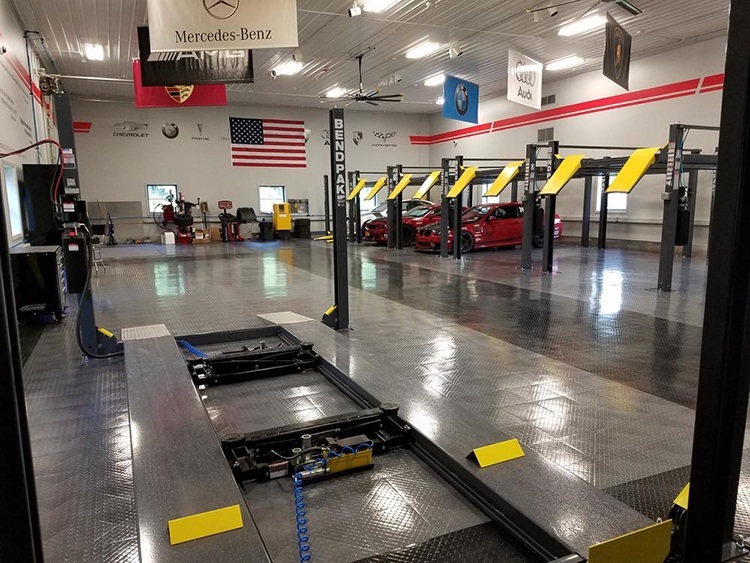 We take every measure to go beyond the strict requirements as set by the Automotive Lift Institute (ALI). And last but not least, our slack-cable detection systems will freeze the lift if excess slack is detected in the cables. Other companies might not bother to include this backup safety system, and even though it's unlikely to ever be used, there's no excuse for oversight and laziness in design. At the end of the day, our promise is to deliver more of the best safety systems out there.